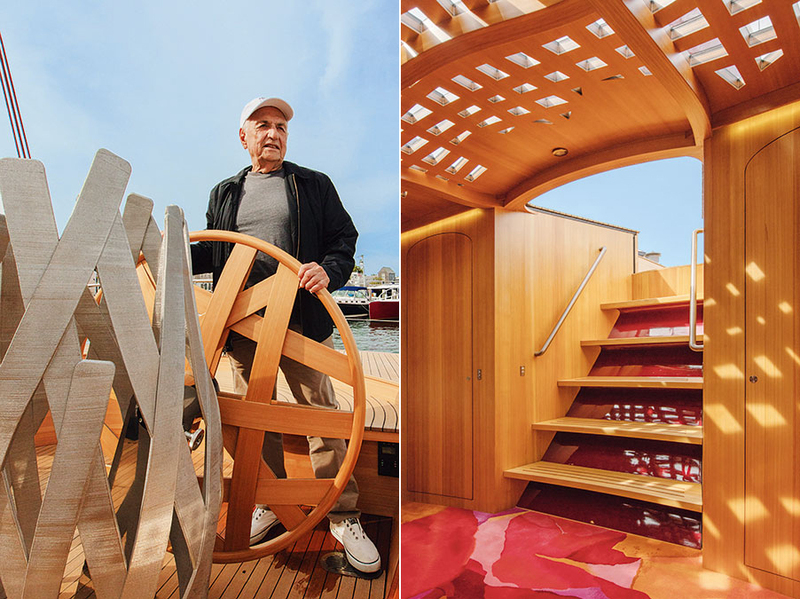 In between designing international museums and giving journalists the finger, Frank Gehry likes to unwind at sea. 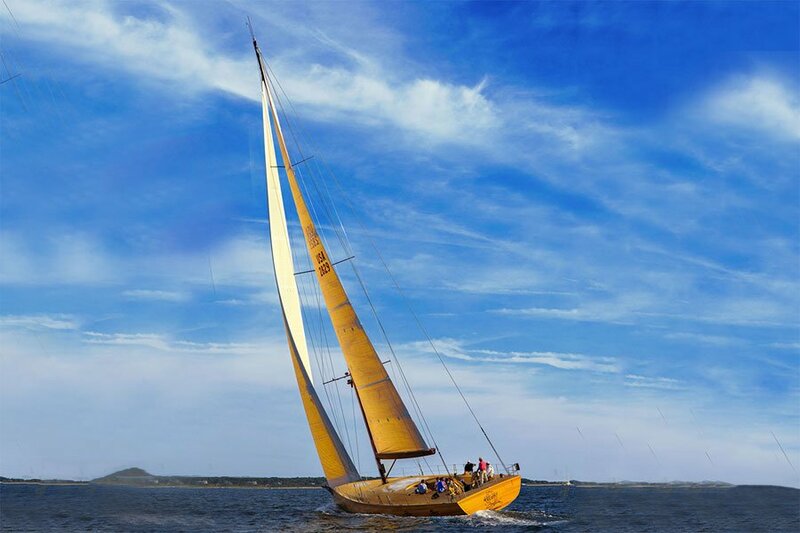 The lifelong yachtsman just last year designed a 74-foot wooden sailboat alongside naval architect Germán Frers for real estate bigwig Richard Cohen. While the yacht has thus far been reserved for Cohen’s private use, according to Gehry in an interview with Sotheby’s (h/t LLNYC), another wealthy seafarer can now raise its sails for a mere $100,000. While you may have grimaced at that six-figure price tag, it’s not as self-indulgent as it sounds. All of the money raised will be donated to Turnaround Arts, a federal initiative that brings arts education to under-resourced schools—a cause long championed by the starchitect. Those who drop $100K have the option of chartering a six-hour trip to sea with a captain and crew, or the boat can be used to host a docked event (or a very lucky date) with on-board catering.